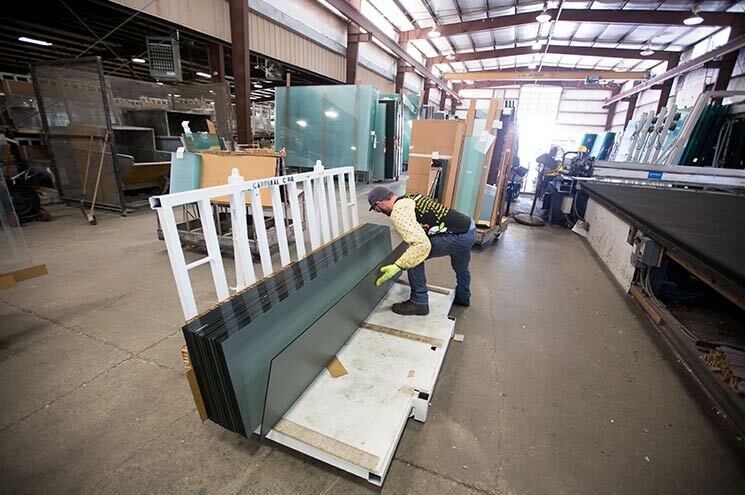 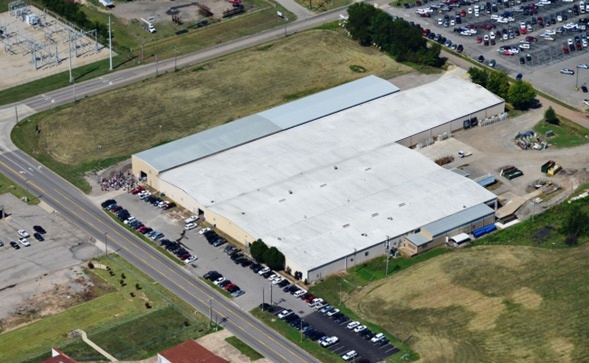 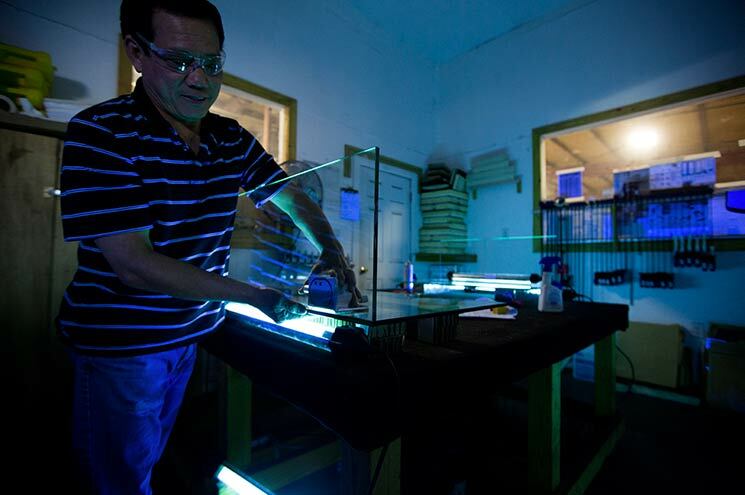 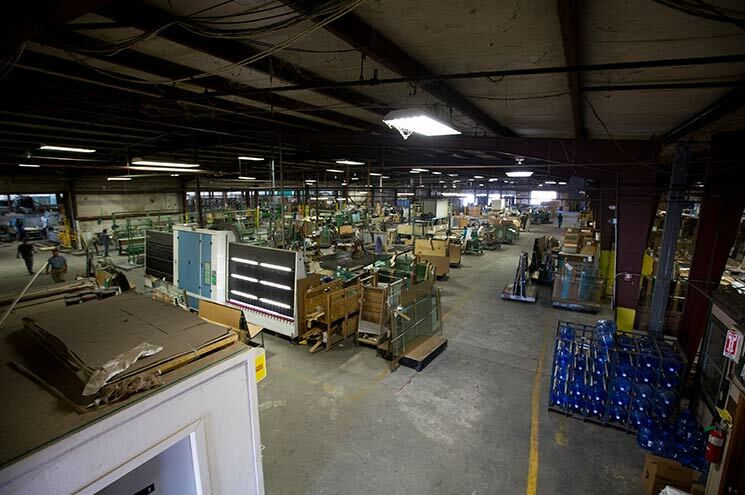 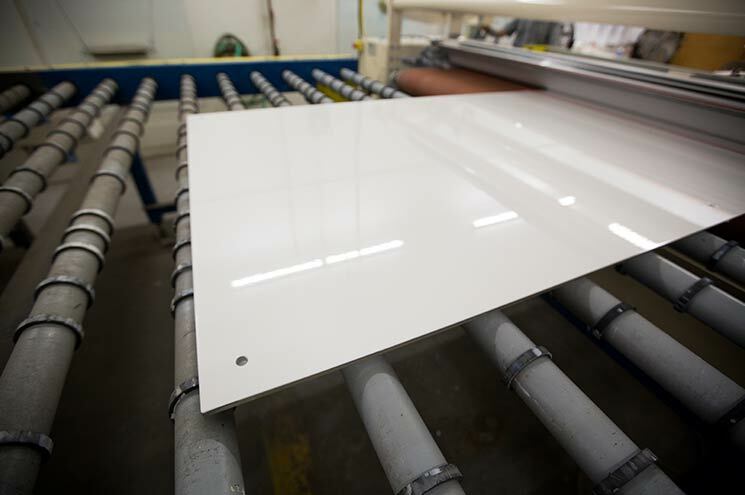 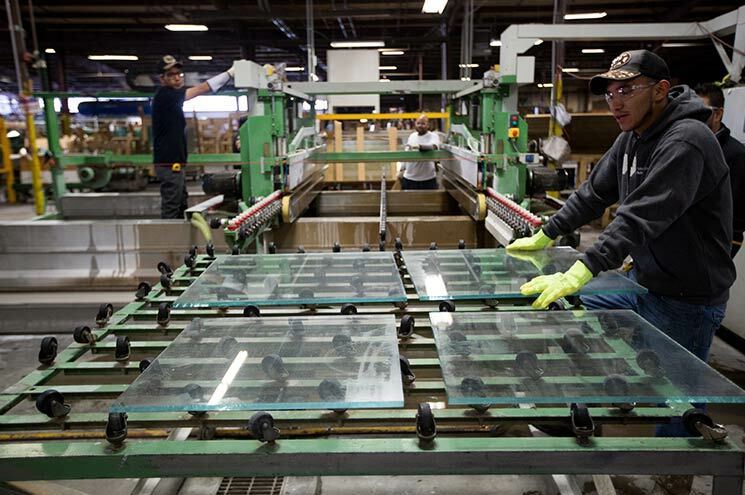 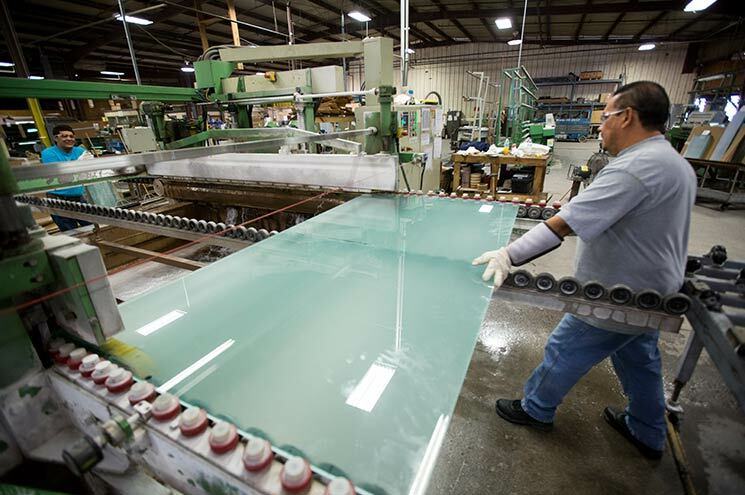 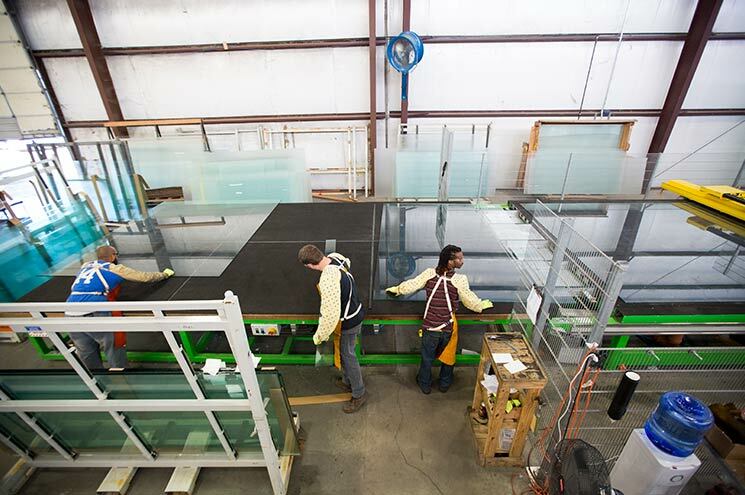 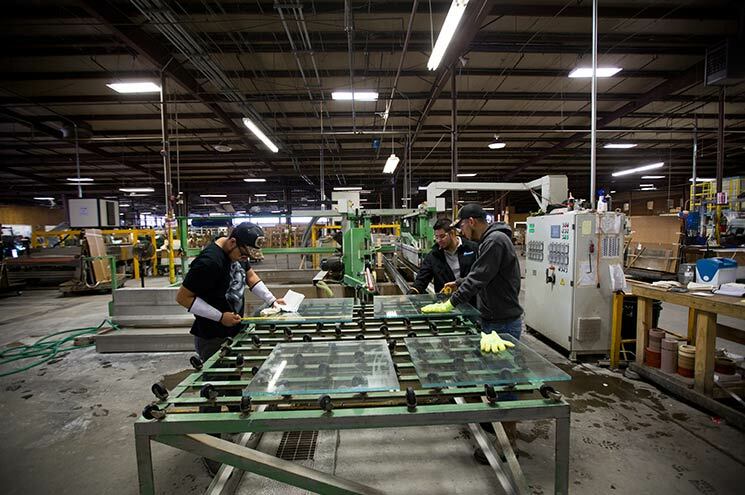 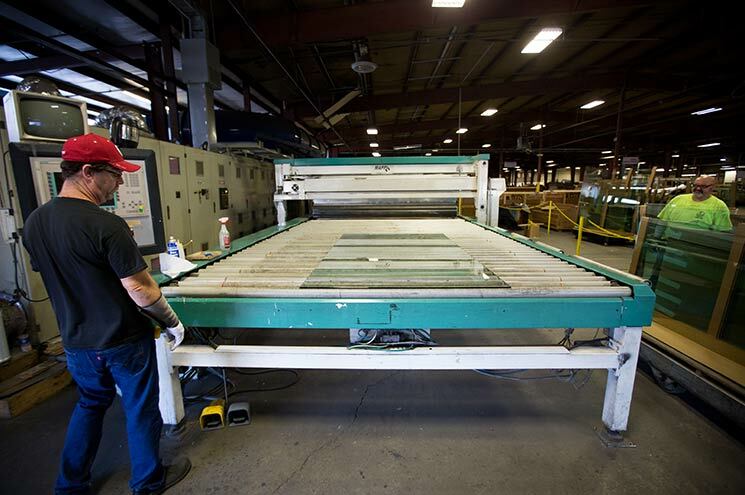 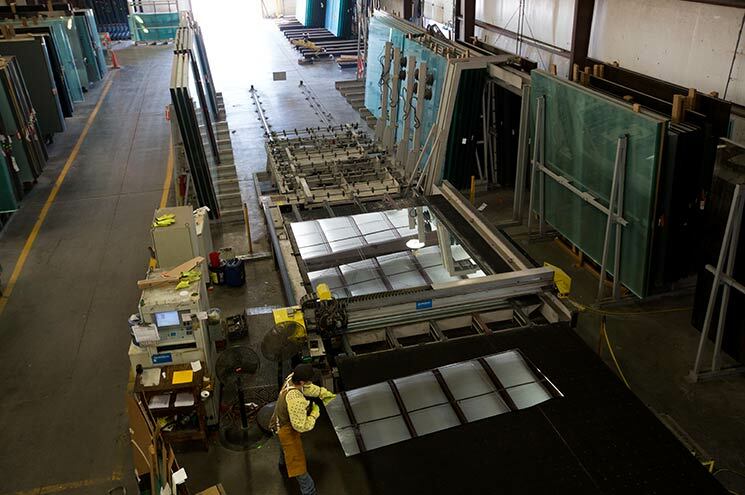 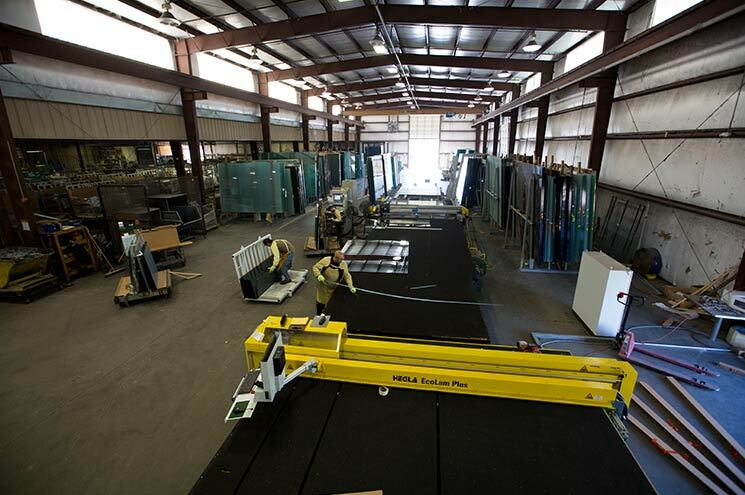 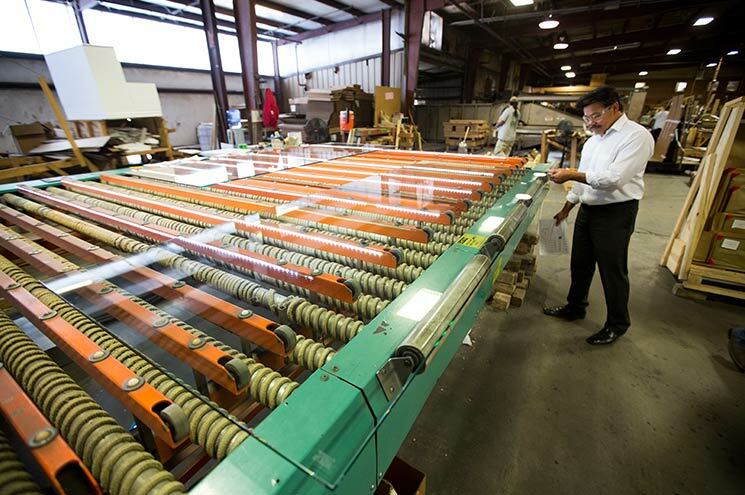 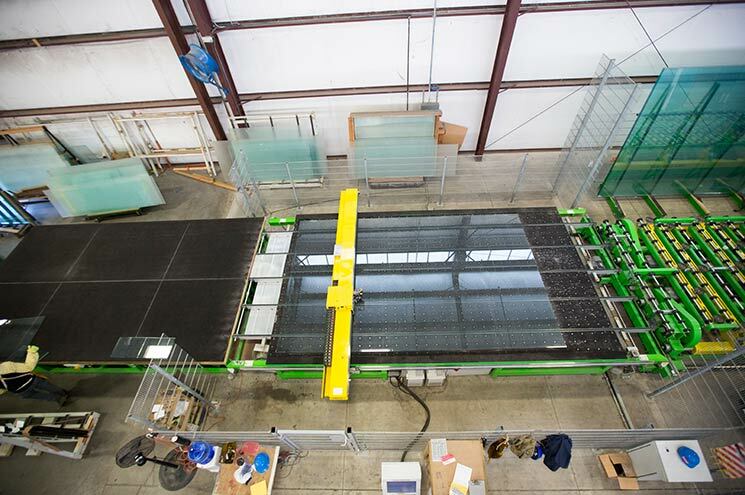 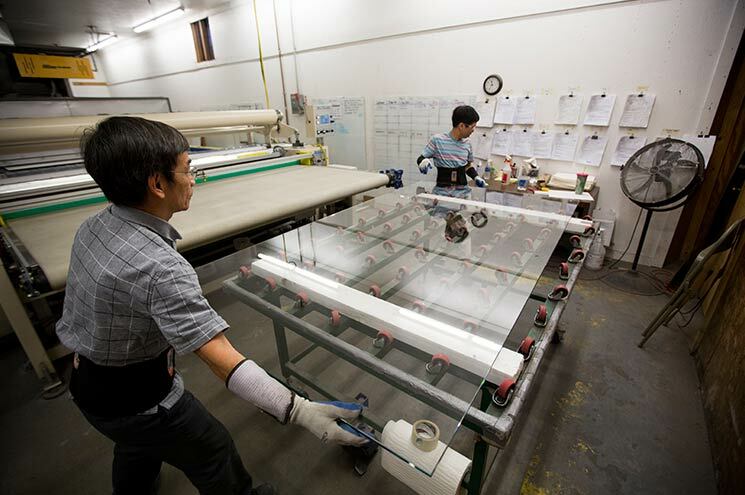 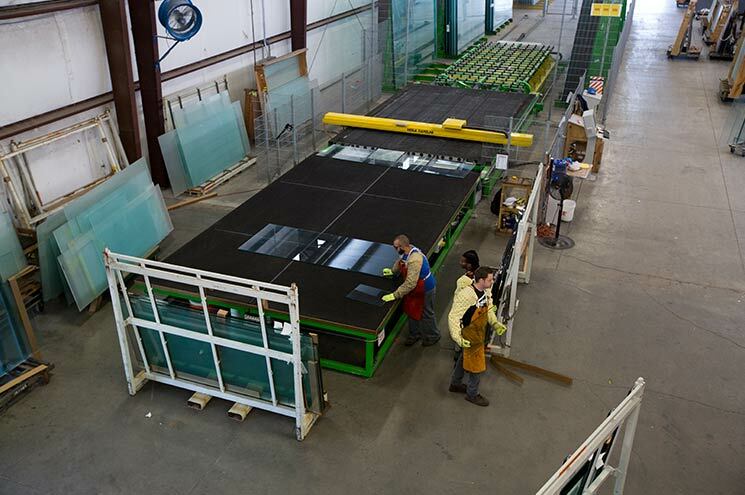 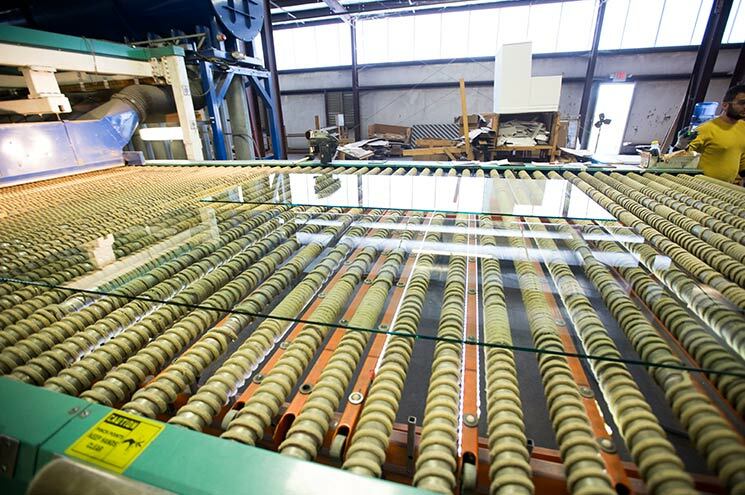 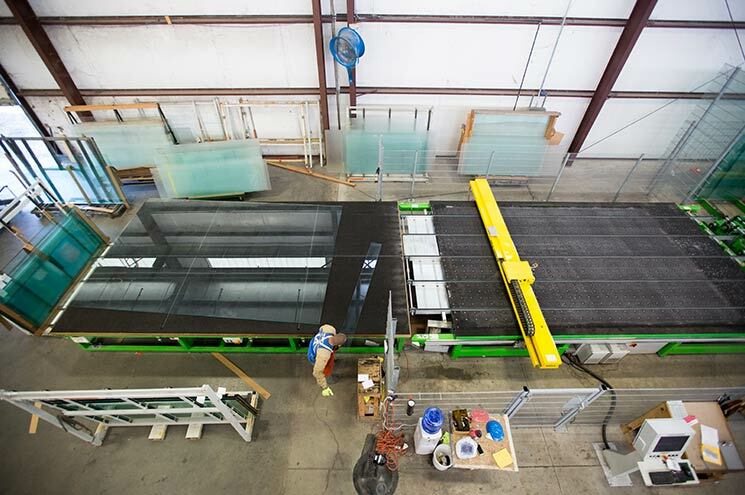 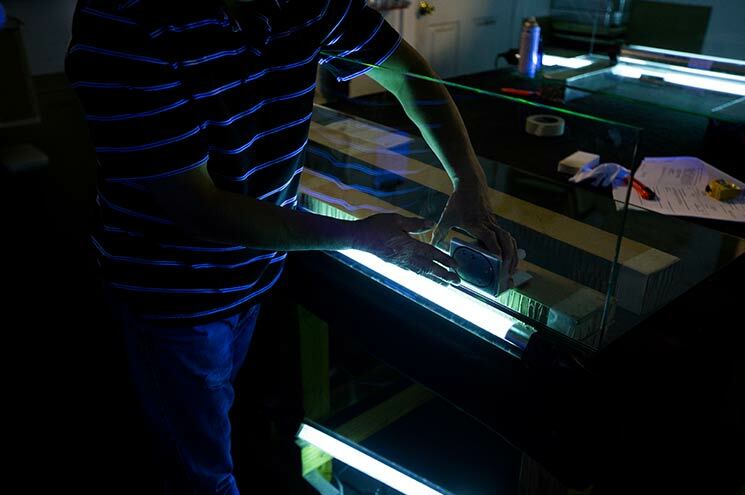 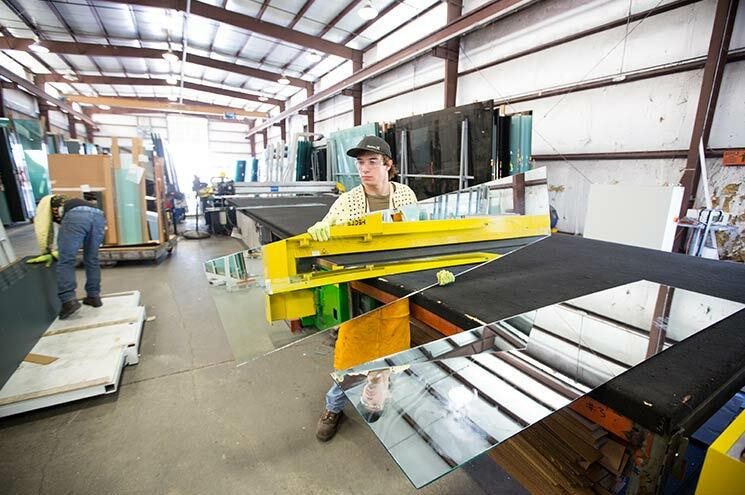 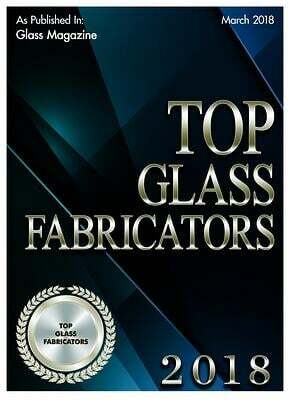 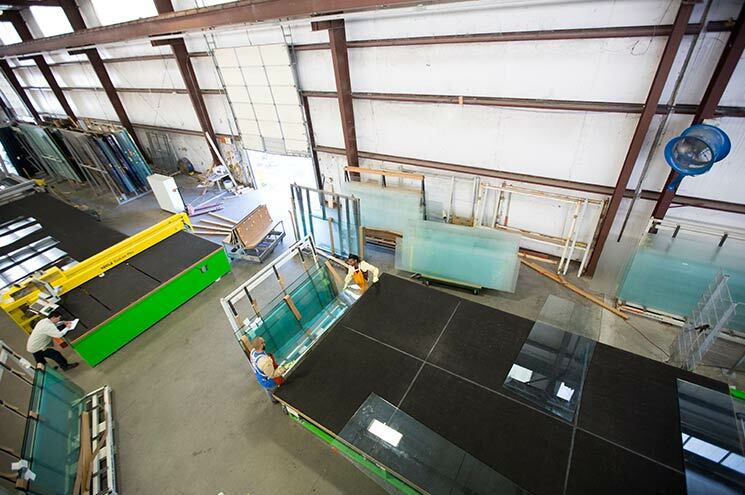 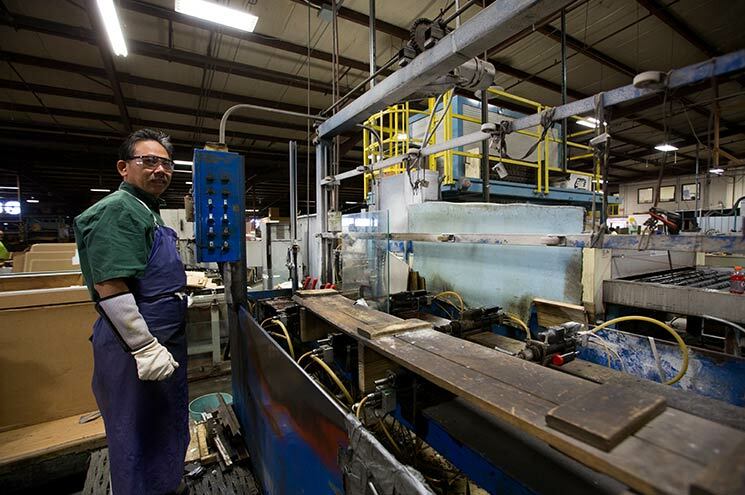 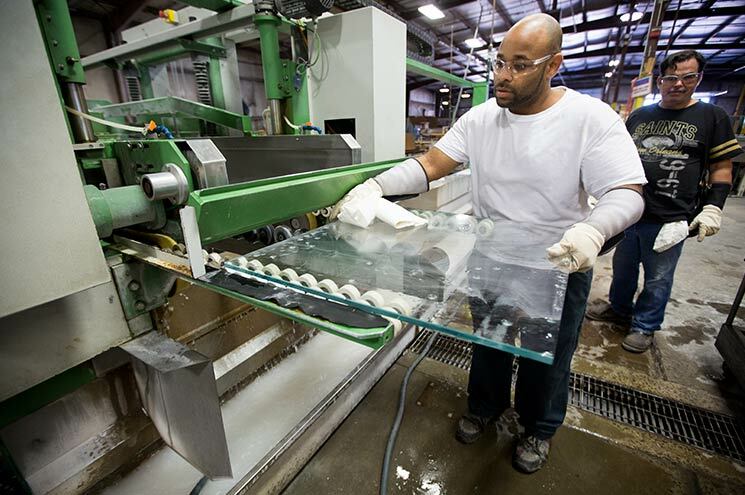 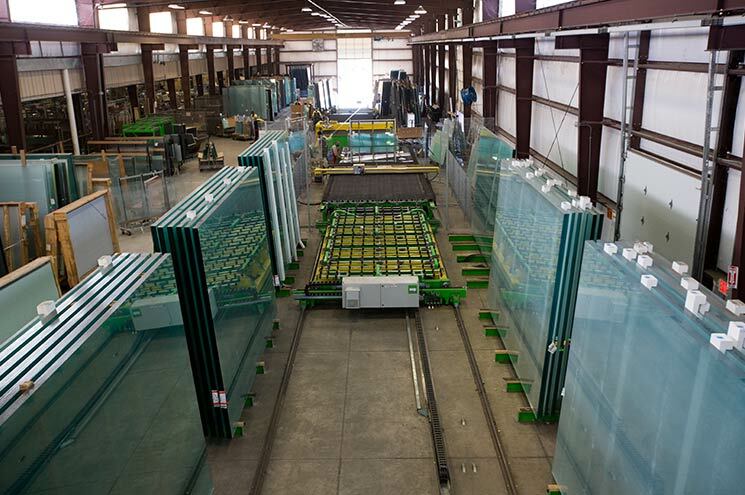 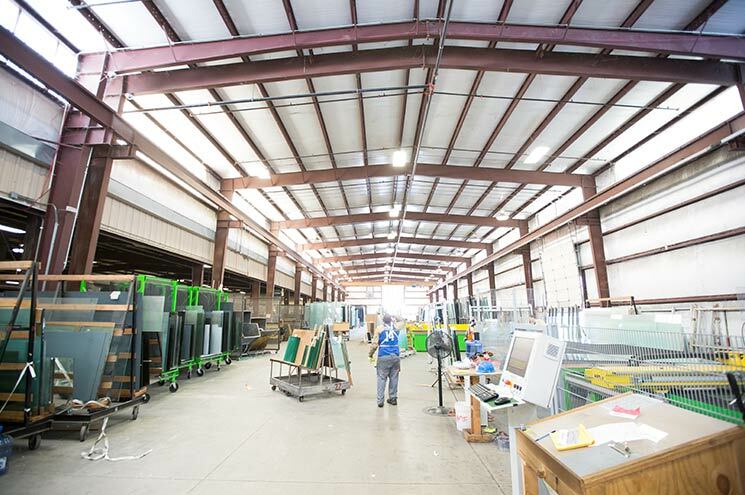 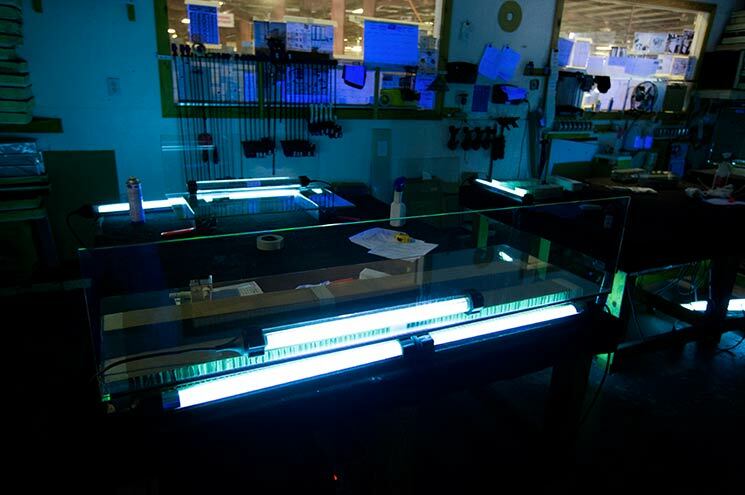 Dillmeier Glass owns and operates a 150,000 square foot facility with a broad range of state-of-the-art technology and equipment. 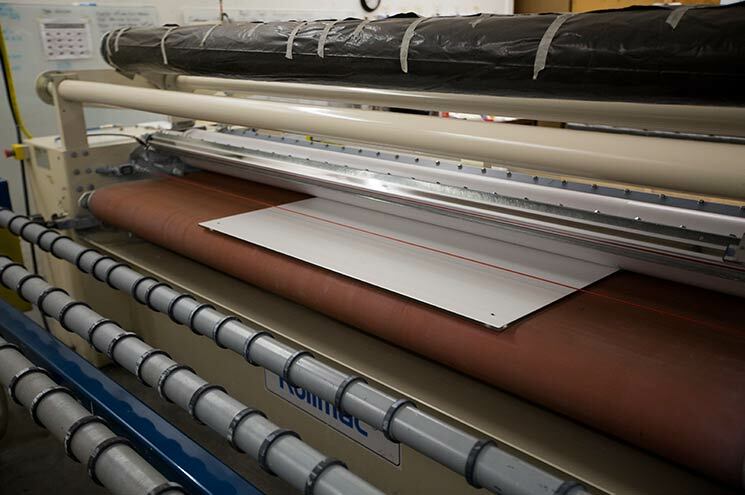 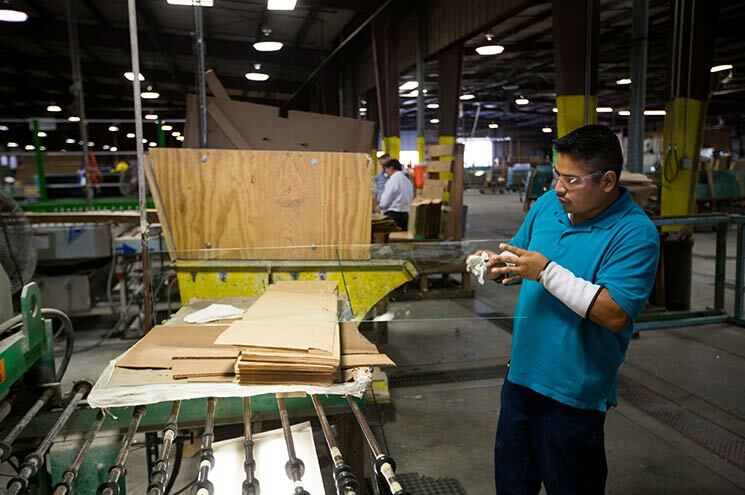 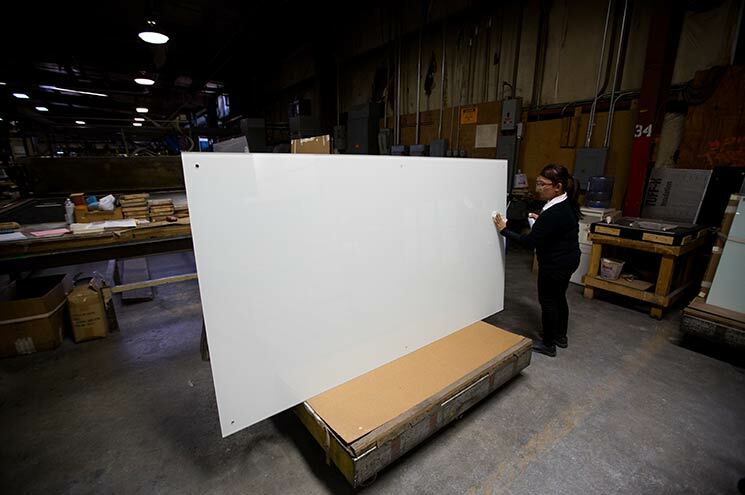 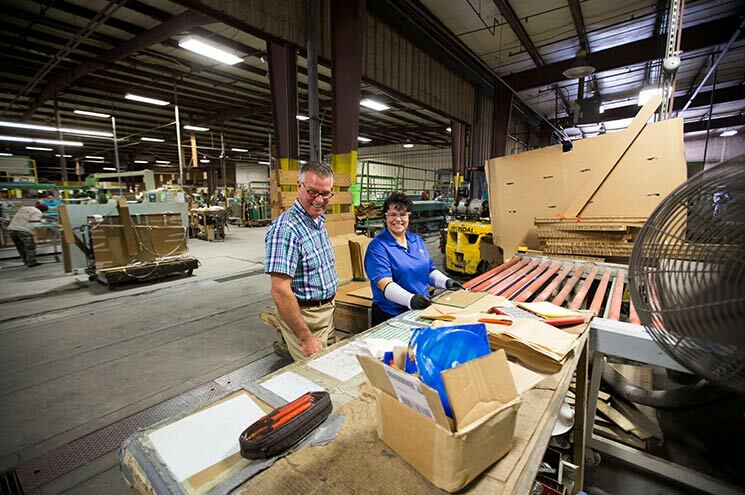 Our highly skilled operators manage the facility and continue to sharpen their skills and push the envelope of technology to remain innovative and highly responsive to the needs of Dillmeier’s customers. 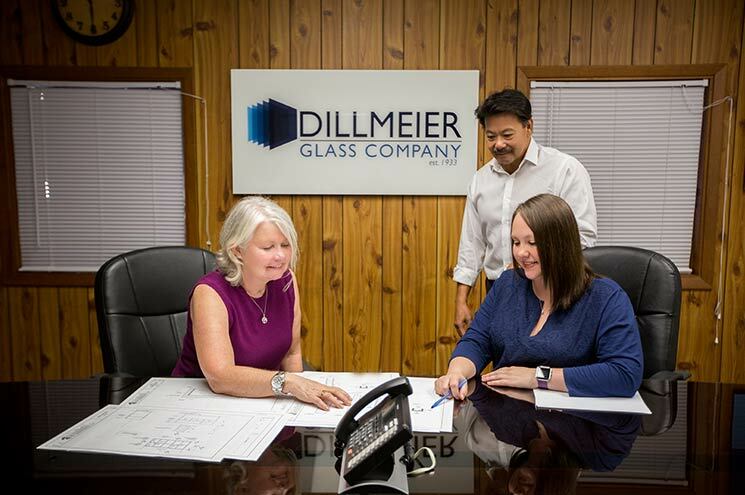 Despite our incredible growth over the past several years, Dillmeier is still a family owned and operated business with scores of employees who have been with us for decades. 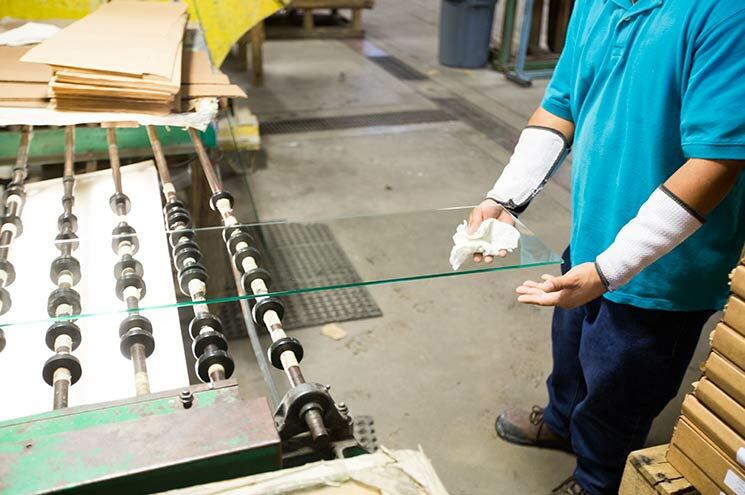 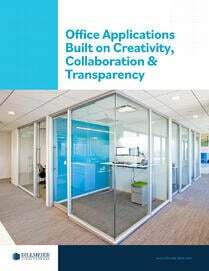 We remain as committed to our employees as we do to our loyal customers and suppliers. 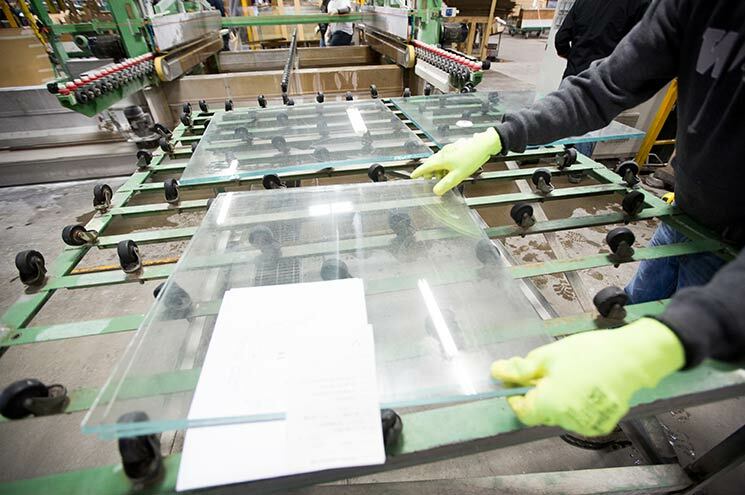 Together, ownership and the employees of Dillmeier vigorously protect the company heritage and good name in the industry.